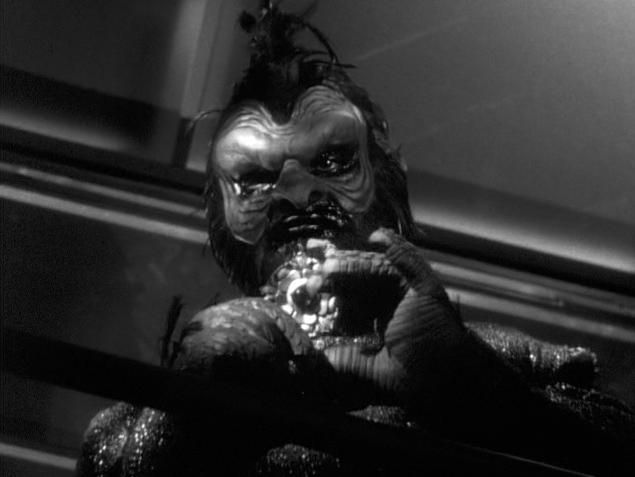 In The Twilight Zone: "The Rip Van Winkle Caper." In The Outer Limits: "Second Chance"
In The Starlost: "And Only Man is Vile." 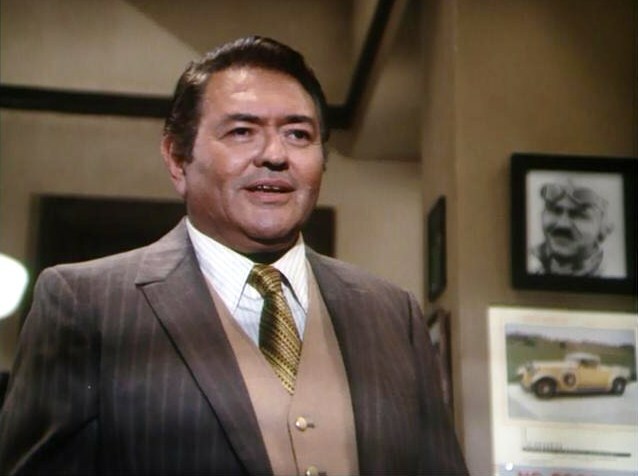 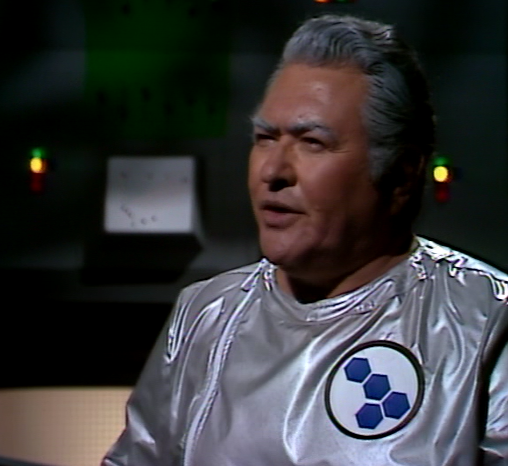 I always liked Simon Oakland's acting. 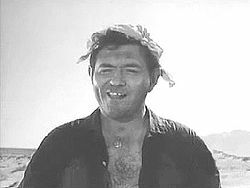 He was good in both Psycho, the '70s series Black Sheep Squadron and many guest roles on other series.